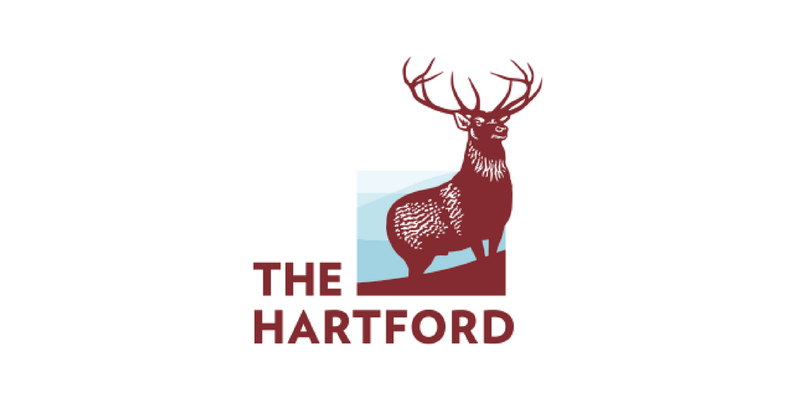 You’ve probably heard of The Hartford, a Fortune 500 insurance and investment company. It’s also been recognized for its ethics and LGBT equality, being a military-friendly employer, and the percentage of women on its board of directors. What you might not know is that the company often hires remotely. As of now, it has over 50 remote jobs open. Positions include Customer Relationship Specialist, Claims Representative, Auto Service Representative, Nurse Case Manager, various Attorney and Consultant openings, and more. Many are home-based; some involve travel. The company offers benefits for remote workers, too. For more on benefits, click here. To access the jobs, click here, then on the right look under “Remote Worker Option” for “Yes.” For more jobs like these, check our Newest Jobs & Gigs page. To be the first to hear about jobs like these, like our Facebook page. Facebook members also share tips on applying for jobs and their experiences with the companies we cover. Good luck! PLEASE SHARE this post – help your friends rebel, too! This entry was posted in Jobs with Benefits, Work at Home Jobs and tagged The Hartford. Bookmark the permalink.